TOMS Canada has a new Friends & Family Sale available now, until March 25, 2019, until 11:59 pm PDT., where you can Save 25% off Sitewide. This sale includes full price and markdown items. Enter the promo code FAM at checkout to get your discount. 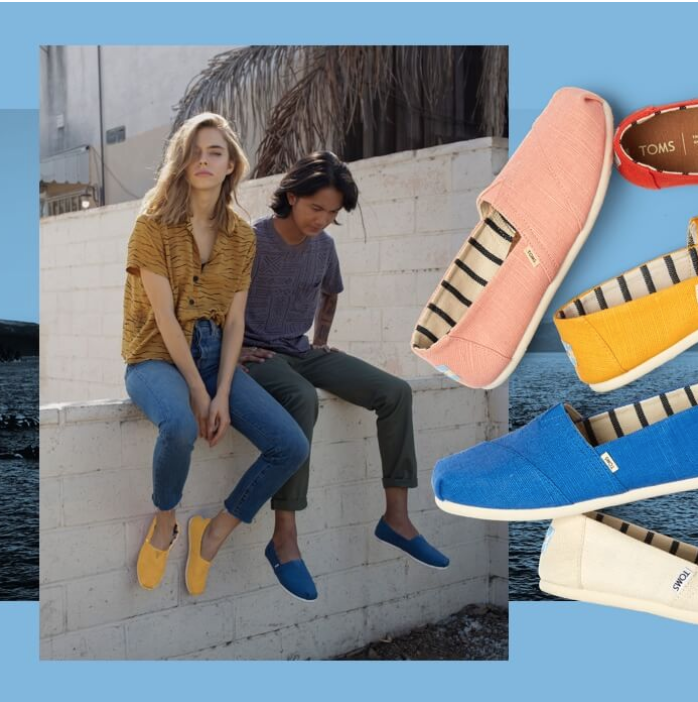 Enjoy FREE shipping on orders of $70 or more at TOMS.